In case you missed it, there are tons of half-naked, sunburned, stretched and skinny celebrities prancing around social media this week. I am at 30,000 feet above Utah on my way to Boston so I couldn’t think of a better way to spend my time. Share your own finds in comments! 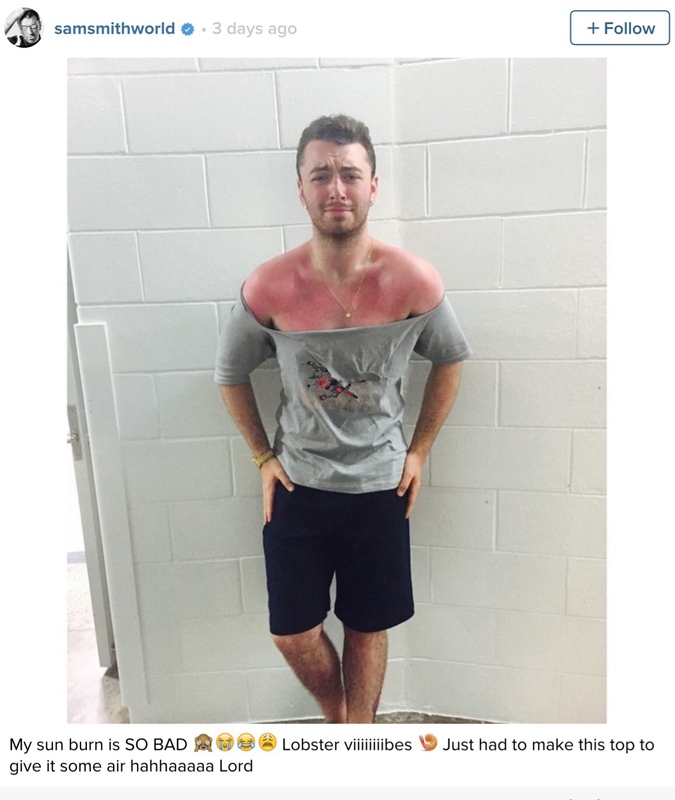 Justin Bieber strips down on his skateboard and Sam Smith gets skinny and sunburned. Cristiano Ronaldo gets his legs stretched and split…. And how was your week on social media? 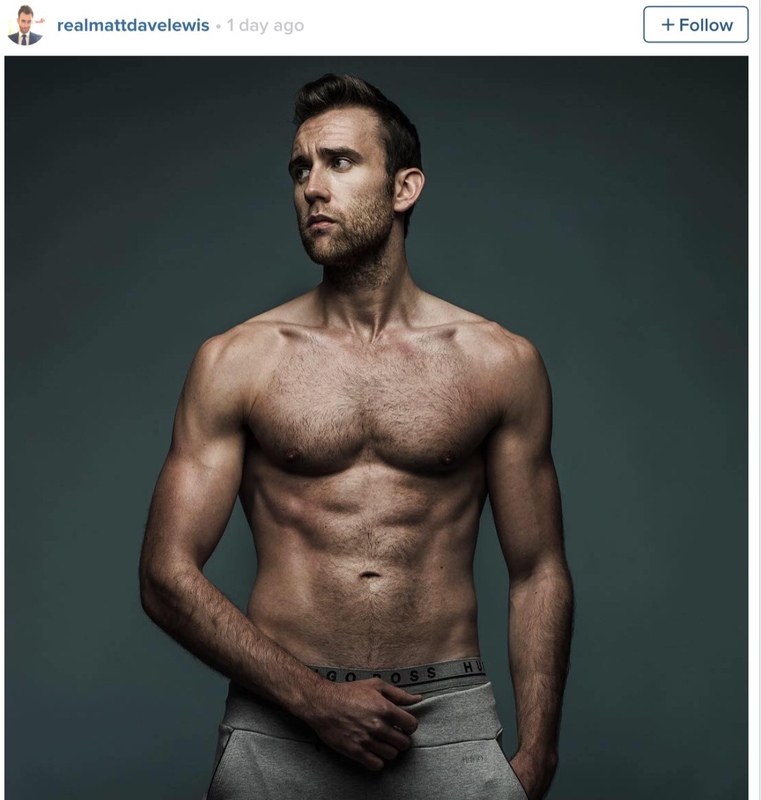 Tags: Cristiano Ronaldo, featured, Justin Bieber, Matthew Lewis, Sam Smith. Bookmark the permalink.